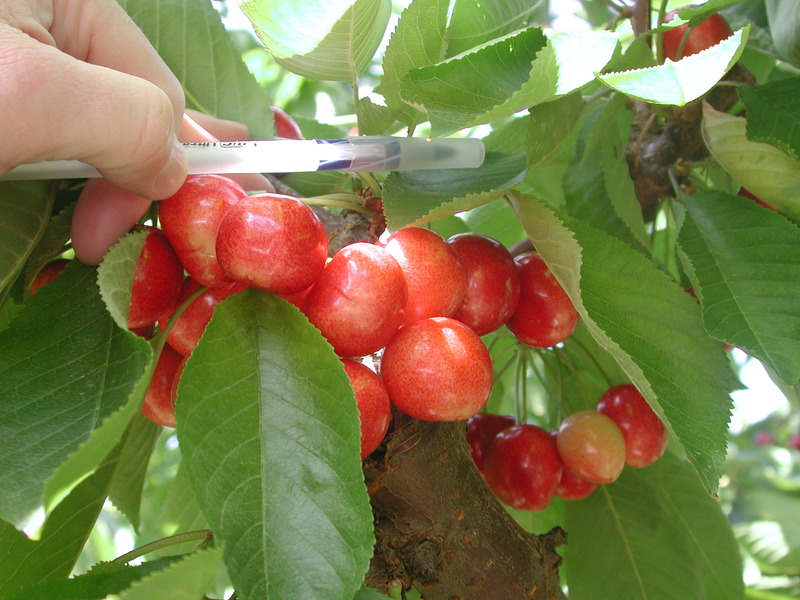 Northwest Cherry Industry … This is your event! $20.00 – Luncheon only Absolutely NO pre-registrations accepted after 12/29 deadline! !